M A T Heating offer a complete service from small repairs to large installations, from boiler servicing to new gas boilers and always offer complete customer satisfaction at a fixed price. M A T Heating was established in 1998 by Mark Tracey who is a fully qualified gas heating engineer with over 25 years experience. 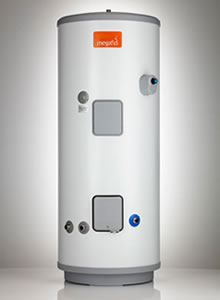 Over a thousand successful gas boiler and heating systems installed to date !